Purple Forest. Purple Forest. 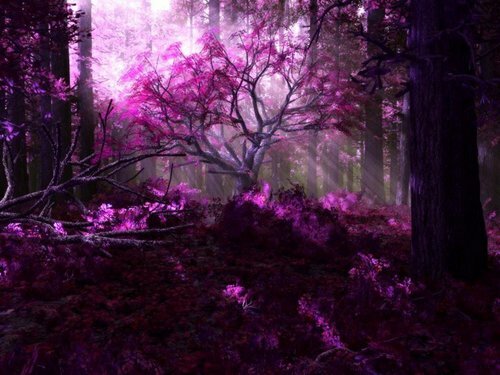 HD Wallpaper and background images in the Daydreaming club tagged: beauty fantasy art purple forest purple forest nature. This Daydreaming wallpaper contains beech, beech tree, red maple, scarlet maple, swamp maple, acer rubrum, japanese maple, full moon maple, and acer japonicum.